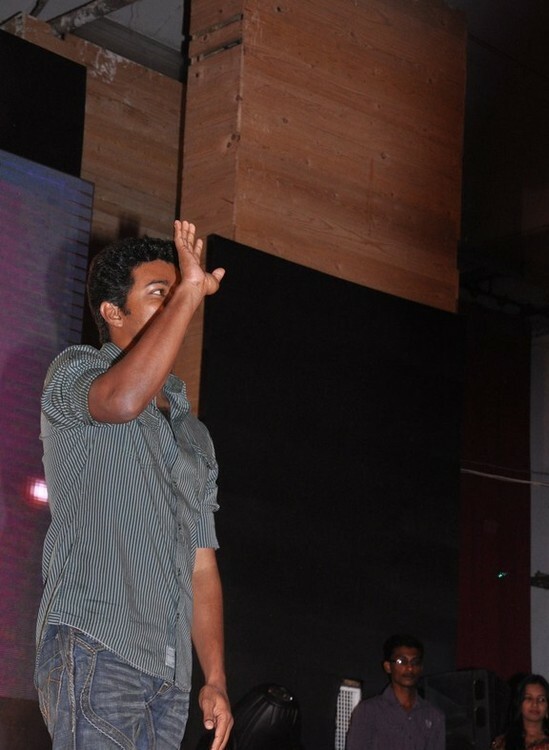 Tamil Actor Vijay’s 52nd film Velayudham was launched in a grand event at the Madras University Hall. Directed by Jayam Raja, Actor Vijay plays an enterprising youngster while Genelia D’Souza is doing the role of a journalist. Hansika Motwani and Saranya Mohan are also doing crucial characters. Check out more pictures of Vijay , Genelia and Hansika Motwani at Velayudham pooja.